Take your taste buds on a culinary journey with a 5-course fine dining menu, consisting of signature dishes, prepared by the Executive Chef at Aqva. Please note: the exact date of Fine Dining Special Dinner will be confirmed with the recipient upon arrival at the Resort. 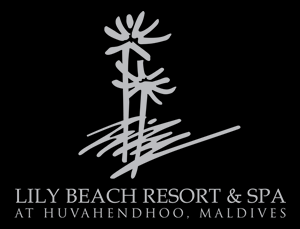 ©2019 Lily Beach Resort & Spa, At Huvahendhoo, Maldives. Designed and powered by thedconcept.com.